Anyone who has experienced it knows all too well—video game addiction is real. People of all ages, especially teens and pre-teens, are facing very real, sometimes severe consequences associated with compulsive use of video and computer games. Shining a light on a problem and its solutions. Many teens can play video games a few hours a week, successfully balancing school activities, grades, friends, and family obligations. But for some, gaming has become an uncontrollable compulsion. Studies estimate that 10 percent to 15 percent of gamers exhibit signs that meet the World Health Organization’s criteria for addiction. Between school, work, home and cell phones, it is hard to escape the internet. As society becomes more reliant on the web, the risk of internet addiction increases. The World Health Organization recently added gaming addiction to its drafted disease classification manual (ICD-11). This step may make formal diagnosis easier in the near future. For some, video games have done more than change the way we entertain ourselves. Gaming should be fun and millions compartmentalize the activity without compromising active, real-life pursuits. 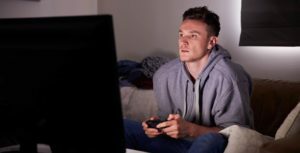 Just like other compulsive and addictive behaviors, adults and teens alike can become so enthralled in the fantasy world of gaming that they neglect their family, friends, work, and school. Our website is a free-to-use educational platform for individuals affected or concerned by gaming addiction. We also strive to make our comprehensive resources friendly and accessible for family members, including ways to broach the subject with an affected individual. Our newsletter is an excellent way to stay up-to-date with recent developments and emerging science in the field of video game addiction and its treatment. Diagnostic criteria are slowly being formed by health bodies across the world. However, experts generally look to evaluate sustained patterns of gaming in patients and the degree to which they interfere with other life obligations. Are long gaming sessions an indicator of addiction? Not necessarily. Video games are designed to challenge and stimulate players and tens of millions of Americans regularly enjoy the escape that they offer. Addiction involves sustained patterns of play that interfere with daily life and, therefore, occasional long gaming sessions don't act as definitive proof of a behavioral issue. Challenge, discovery, and social elements of online gaming all contribute to the enjoyment of video games. With the advent of streaming platforms like Twitch, gaming is more collaborative and social than ever before. Problems arise when excessive gaming begins to supplant real-life relationships and obligations. How prevalent is gaming addiction? Studies estimate that 10 to 15% of gamers exhibit signs that meet the World Health Organization’s criteria for addiction. You can find out more by exploring the resources available on our site. If you or a loved one shows signs of computer or video game addiction, this website is for you. Here, you will find up-to-date information and resources that will help you assess whether gaming has gone from an entertaining pastime to a full-blown obsession. 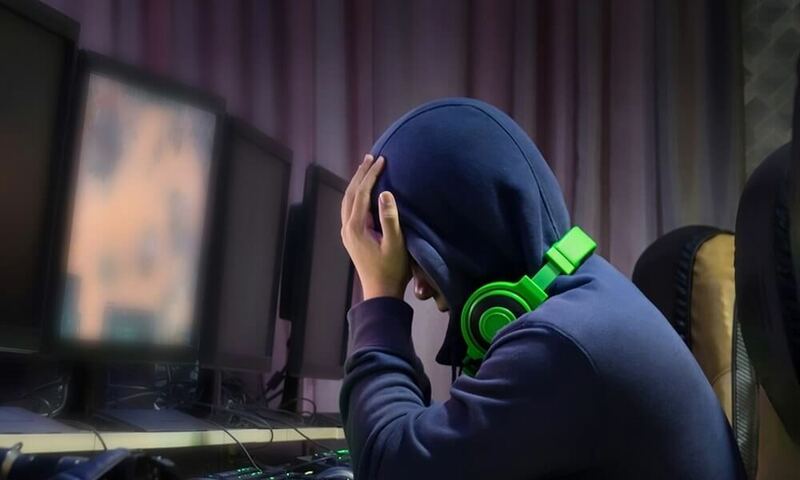 From signs and symptoms to advice for parents and treatment options, we try to offer evidence-based advice and solutions to help bring compulsive gamers back to real life.